Now that we are getting some cooler weather it’s time for one of our favorite herbal tea recipes. This recipe is unique because it uses ingredients prized by herbalists in both China and India. It tastes wonderful, and is very easy to make. 3 -5 slices of Fresh Ginger root. Use slices about the size of a quarter. Put ingredients in a small pot and add 2 cups of boiling water. Heat on low, uncovered, for at least 10 minutes. At this point the tea is ready to drink. Feel free to leave the herbs cooking at low simmer for several hours (adding more water as needed) as the tea will get stronger and more flavorful over time. 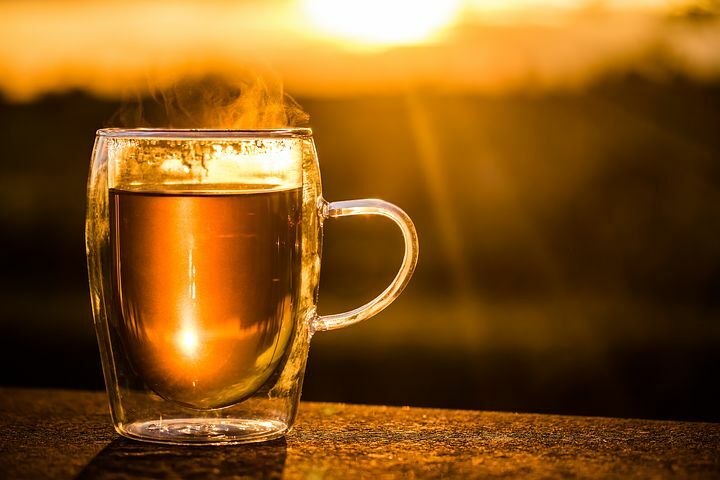 This tea can be made ahead and stored in the refrigerator for up to 5 days. Ginger Root – Sheng Jiang in Chinese, has been used to promote healthy digestion, reduce nausea, and eliminate phlegm. Cinnamon – Rou Gui in Chinese, has been used to warm the body, and prevent chills or other abnormal hot or cold sensations in the body. Recent research has suggested that cinnamon may have some ability to balance the blood sugar. Cardamom – Sha Ren in Chinese, has been used traditionally to stop abdominal pain and diarrhea. Chinese Medicine would describe this tea as warming the body and strengthening the Wei Qi, or immune system. Please let us know how you liked your tea by leaving a comment.